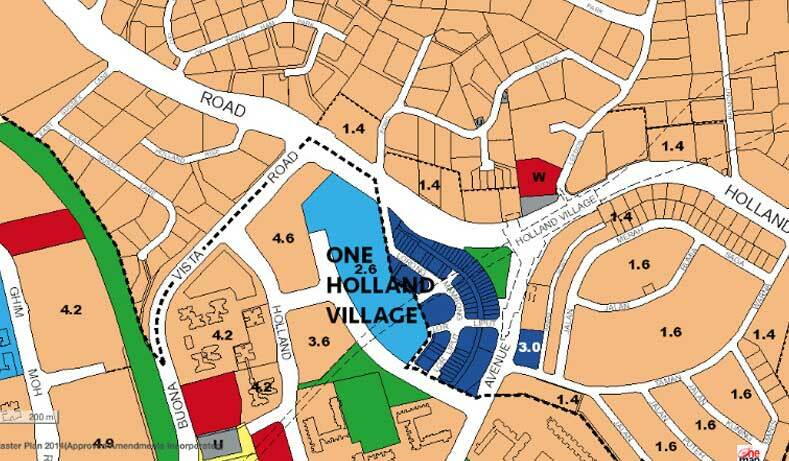 One Holland Village Residences is a mixed development located at the Central Region of Singapore, district 10 and by Far East Organization Developer. The property sits on the new mall and has a site area of 247,127 square feet of land, of which 145,000 square feet will go into retail and will house 570 residential apartments. Beside the Holland Village MRT Station, under the Circle Line, the condo owns new extension, and inject new retail and food and beverage shops overlook the public plaza, which is most ideal for lifestyle events and programmes, creating an attractive and vibrant gathering for all. 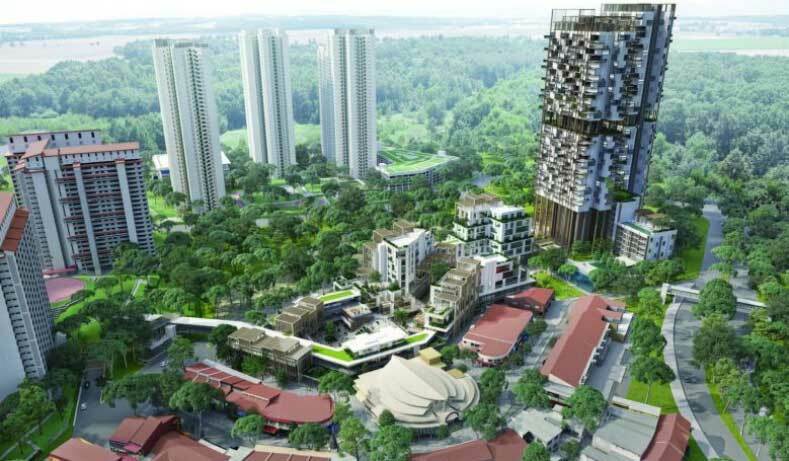 Why Buy One Holland Village Residences Now?